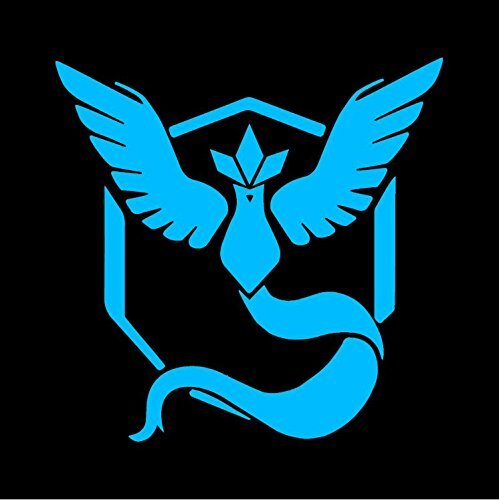 If you haven’t heard of Pokemon Go in the last week or two, where have you been? 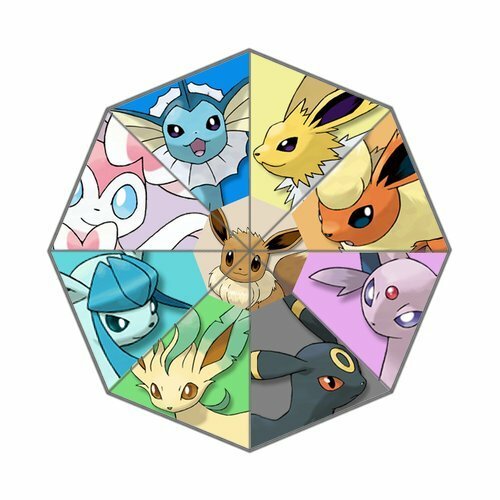 Sadly my phone is incompatible so I can’t play but as the temperatures are reaching 100F this week, I’m kind of glad I’m not addicted to this new Pokemon Go game the world is going crazy for! It’s an augmented reality game where you use your phone to capture Pokemon creatures and level them up to fight at Poke Gym’s. It’s based on Ingress which Cold & I were playing a couple of years ago and is actually made by Niantic, the same company behind Ingress. 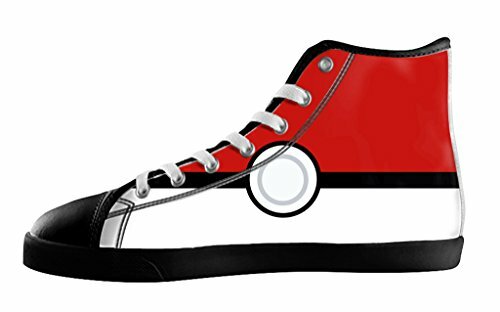 Besides all the Pokemon themed gifts below, you will need some other useful gadgets to help in your quest to catch them all this summer so check out this mega post of Pokemon Go gifts and gadgets for gift ideas for yourself and loved ones. 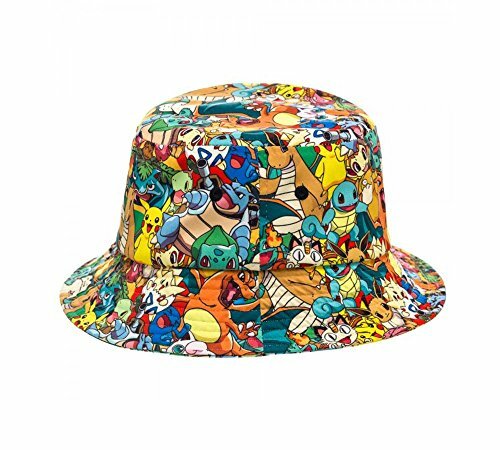 If you’re playing Pokemon Go in the Northern Hemisphere, you’re going to need protection from the sun. 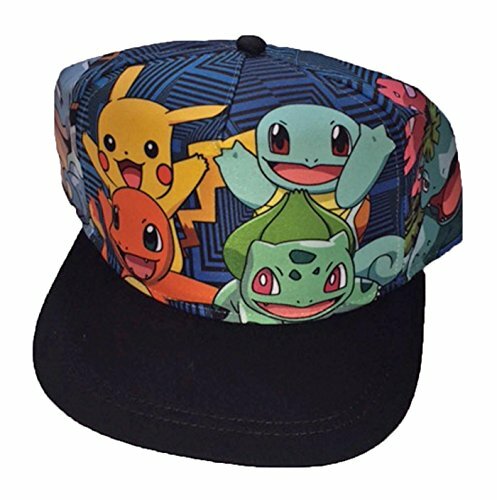 A baseball cap is a great idea and these Pokemon themed caps are perfect to let other Pokemon Go players know you’re playing too.I love the all over Pokemon print baseball cap and I found a bucket hat in the same kind of print too. 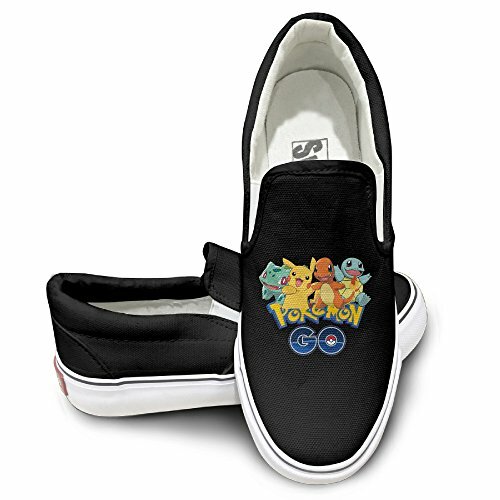 If you’re not into hats then how about a Pokemon belt or some really fun Pokemon canvas sneakers? 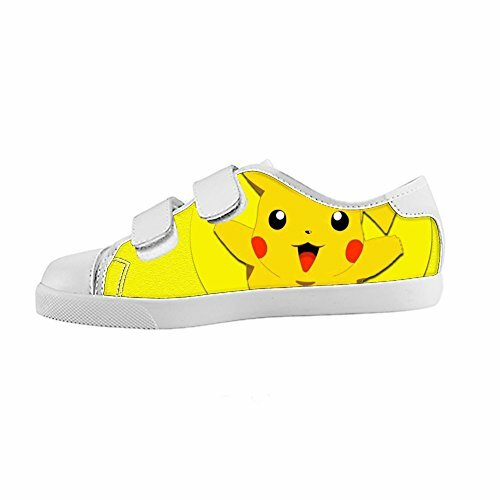 I love the Pikachu sneaker with velcro but it’s for kids so I’m sure your young Pokemon trainer would love them. 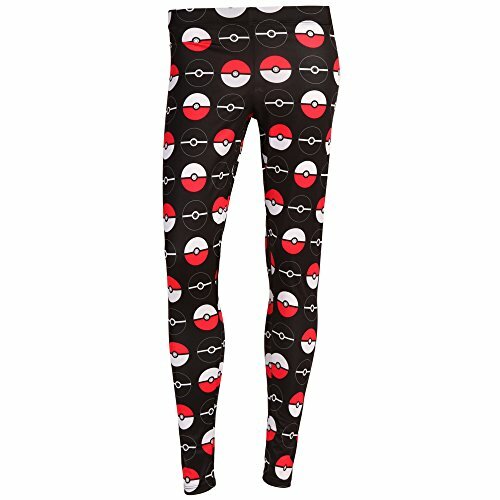 There are leggings and jogging pants too but in this heat, I’m not sure I’d be wearing them – great to cover up from the sun though if you’re likely to get sunburn. 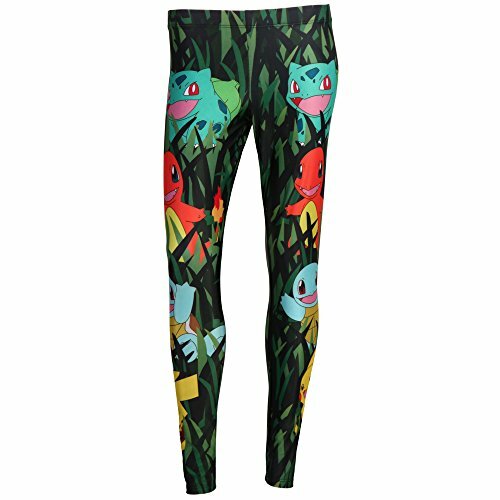 I think my favorites are the original Pokemon starters leggings although the Pokeball leggings are pretty cool too. If you’re out for any length of time, you’re going to need supplies, a portable charger, and a water bottle too so what better to carry everything than a Pokemon themed backpack? 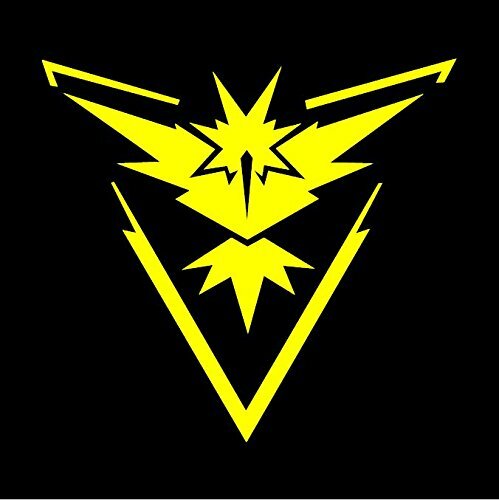 The Pikachu backpack is striking and if you’re Team Instinct, it’s even the right color for you! 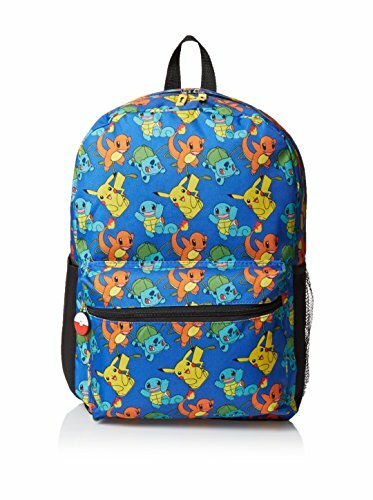 I think my favorite is the multi Pokemon character backpack though – it’s covered with lots of cute Pokemon and isn’t too bright for my style. There’s a wide variety of water bottles available so I picked my favorite designs to show you. 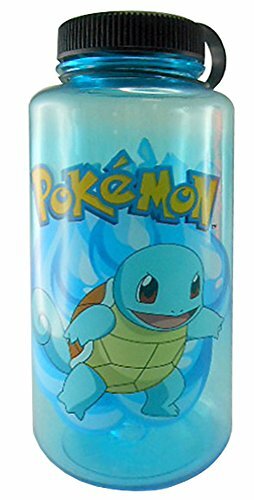 I love the Squirtle water bottle and at 24oz capacity, it’s a nice size to keep you hydrated on hot days too. 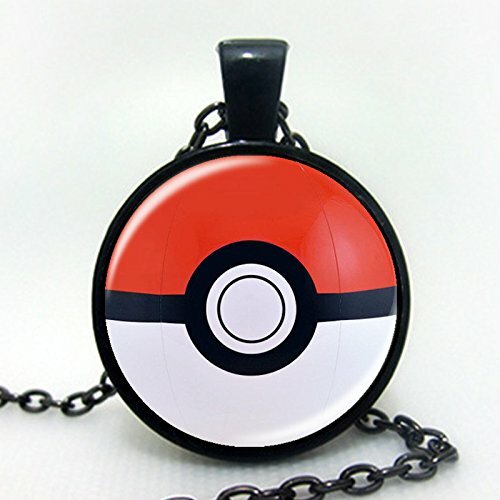 If you’re a really dedicated Pokemon trainer then these Pokeball jewelry items will probably appeal to you. I really like the cute little heart shaped Pokeball earrings but they are for pierced ears. 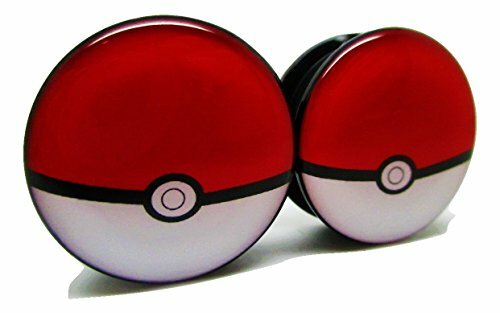 The Pokeball ear plugs are available in a range of sizes so they should have a size to fit whatever size your holes are. Plus it’s so much easier to approach another player when they are wearing obvious Pokemon Go gear. 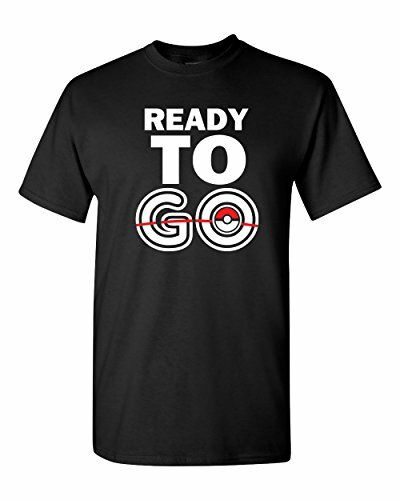 So other than Pokemon themed t-shirts, there are also a whole range of new Pokemon Go shirts. 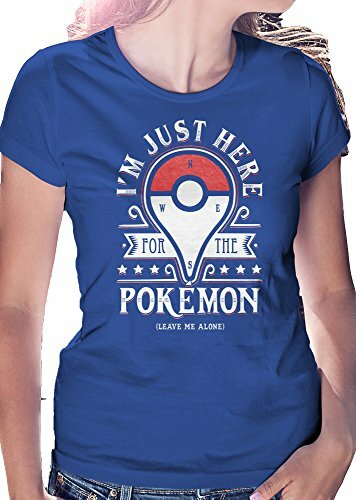 It seems that many Pokemon Go players are spending a lot of time outside and walking which is great for all those gamers who rarely see the sunshine. 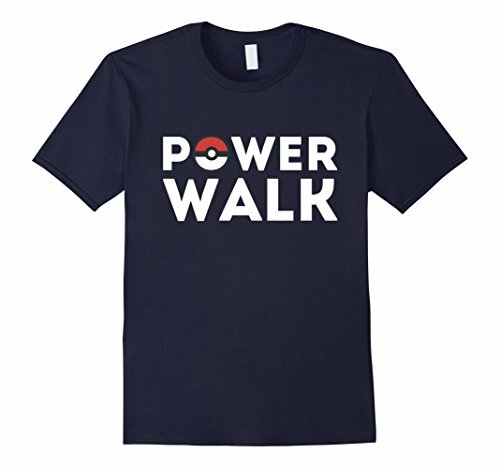 The Pokemon Go t-shirts all seem to relate to the exercise element of Pokemon Go with designs like Power Walk or Going to the Gym. 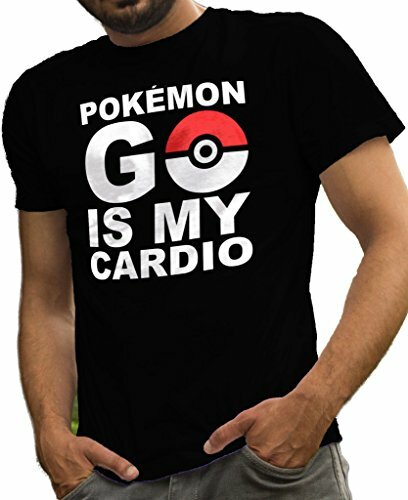 I think I like the Pokemon Go is my Cardio t-shirt best though – cardio is one of my weakness so going out walking to play Pokemon Go is one way of not feeling like you are exercising! 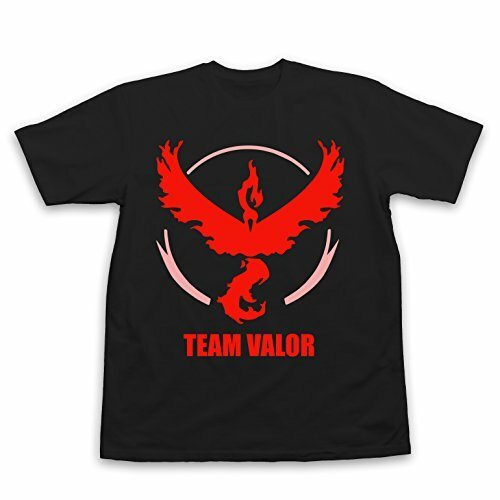 Another element of Pokemon Go is the team system – three team colors of red, yellow and blue with great Pokemon icons as their symbols make for great t-shirt designs amongst other things. These Pokemon Go Team vinyl decals are approximately 5×5 inches and the black is just the backing paper. 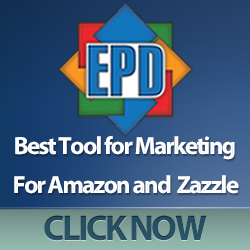 They would be perfect for your laptop, a car window or just a bedroom window and are easy to apply and remove. 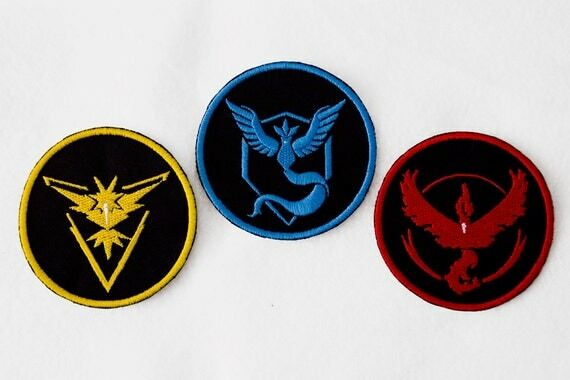 There are also iron-on Pokemon Go Team patches, water bottles and even handmade Team leather keychains available on Etsy as well as loads of other great Pokemon Go themed gifts so if I haven’t featured your favorite type of item, go check out Pokemon Go items on Etsy. 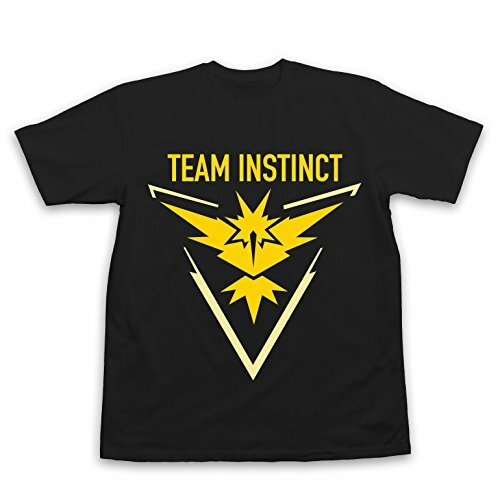 The Pokemon Go Teams all have their own t-shirt designs too. 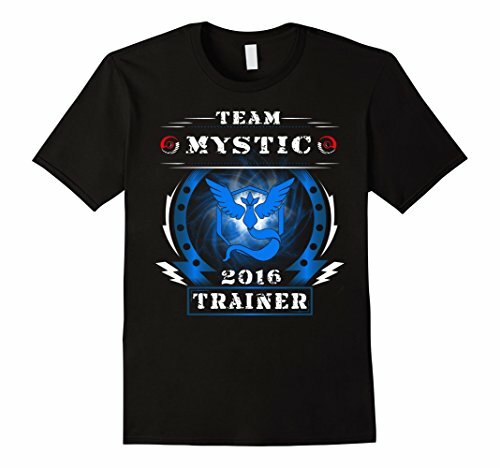 I’ve included two styles here but there are others available although I didn’t like them as much as these Pokemon Go team t-shirts! 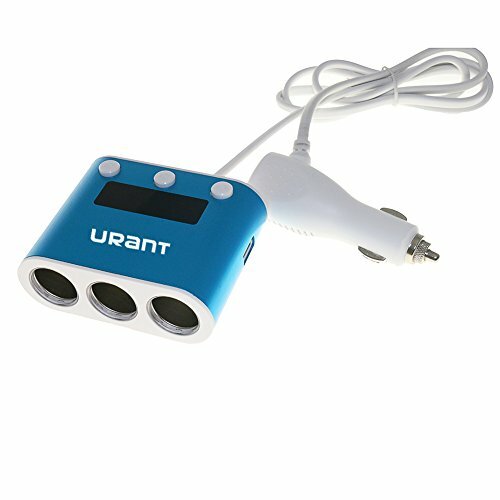 As with Ingress a few years ago, phone battery life is a major consideration so having a really good portable power bank or in car charger is not just a good idea, it’s a must. Some players are out so long on Pokemon hunts that they carry multiple backup battery packs! 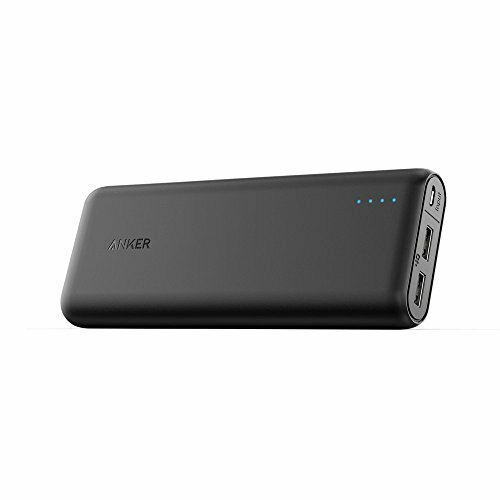 The Anker power bank below is a step up from the one that Cold has and that powered his phone for days of Ingress playing so this newer, updated version should be more than powerful enough for all your Pokemon Go needs. 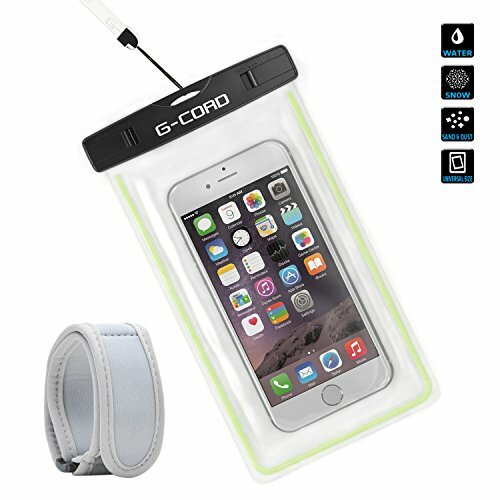 Another cool gadget to protect your phone while you’re out and about is the waterproof case – you can use your phone through the covering so if it looks like you might get caught in a sudden rain shower, you won’t need to worry about your phone at all. Any GPS based game like Ingress or Pokemon Go will chew through your phone’s battery, so an external battery pack is an absolute must for any serious player. 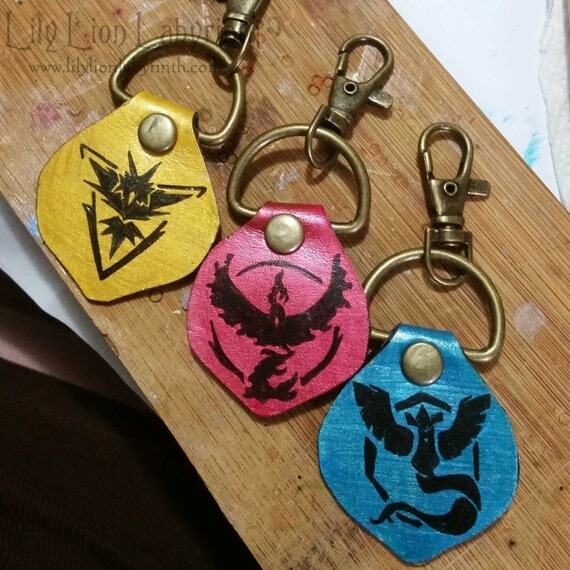 Another good idea for Pokemon Go players outside at dusk or dawn are the various ways of keeping the mosquitos away. All three mosquito repellents above are DEET free and last for ages although refills are available for the black bracelet and the USB unit. 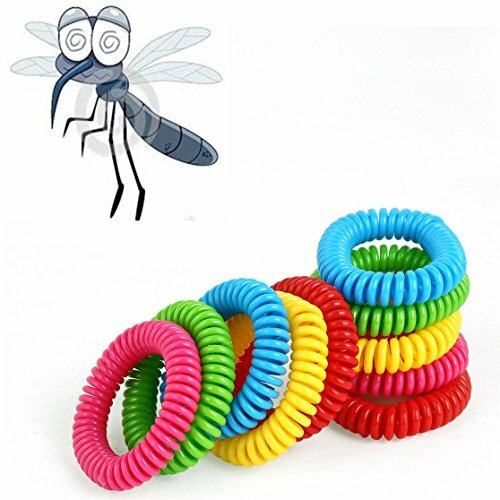 The bright colorful anti-mosquito bracelets are soft and the fun colors make them perfect for younger Pokemon Go players too. 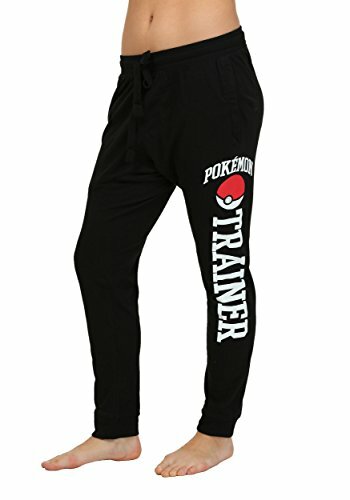 These will help you to keep from getting bitten by critters while you are out hunting those nocturnal Pokemon species. 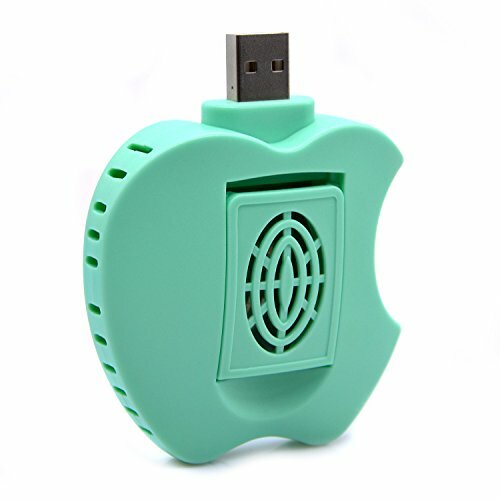 The USB based Mosquito killer one can be plugged into your portable battery pack for it’s power source. 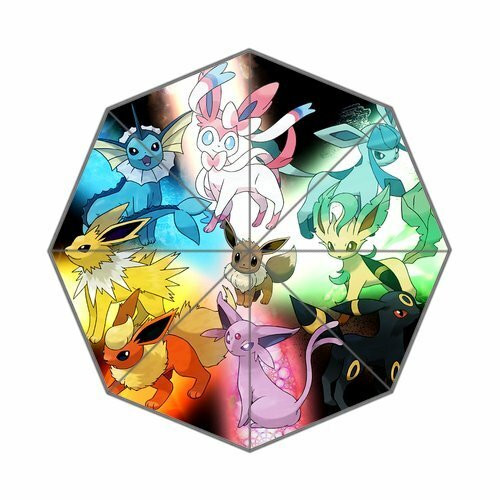 Pokemon Umbrellas – Keep Dry When Playing Pokemon Go! As I’m learning here in St Louis, bright sunshine when you leave home is no guarantee that it will stay sunny! 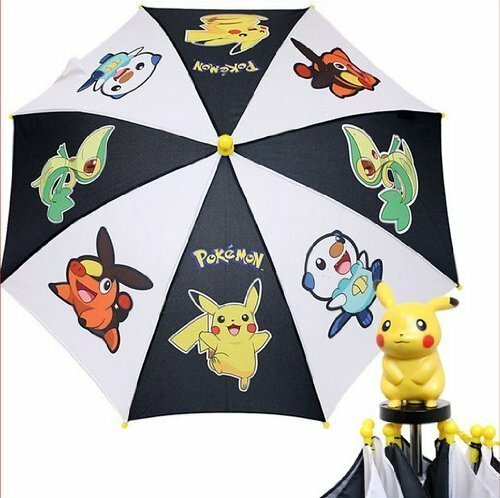 These gorgeous umbrellas will not only keep you dry when the skies open but they have super cute Pokemon designs and two of them are the folding types so should fit in your Pokemon backpack, but the awesome non-folding umbrella has a Pikachu handle! 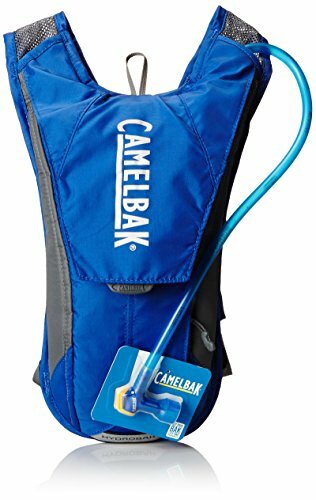 Lastly I’m including these Camelbak hydration packs in this Pokemon Go post. With temperatures soaring all over the USA, it’s important to stay hydrated and sometimes a water bottle just isn’t big enough. 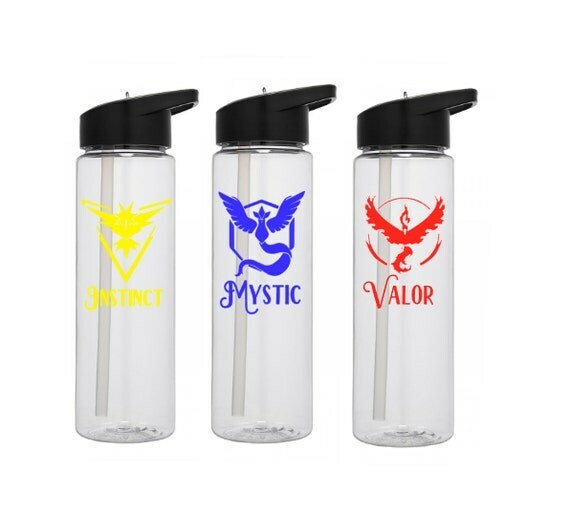 They are a bit more expensive than a Pokemon water bottle of course but if you’re truly addicted to Pokemon Go or you like to cycle or hike in the hills, they are an easy way to carry a lot more water without really noticing the additional weight. 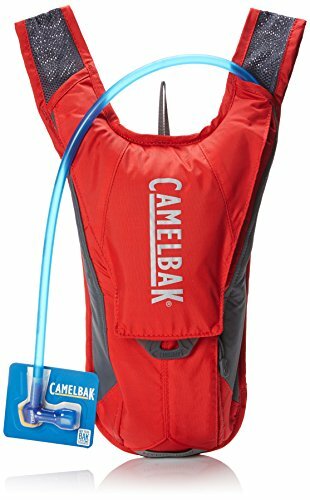 They are also so important for hydration that many summer music festivals will allow you a Camelbak inside the festival grounds. The red & blue hydration packs below carry about 50oz of water whilst the yellow hydration pack is a step up and carries 3 liters with a 2 liter reservoir. All three hydration packs have a clever hands free drinking tube and a bunch of high tech features to make them easy to clean, safe to use over long periods of time and lightweight, ergonomic design for easy carrying. 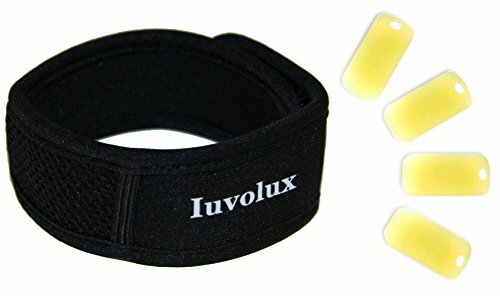 There is a reason why these are rated so high on Amazon. 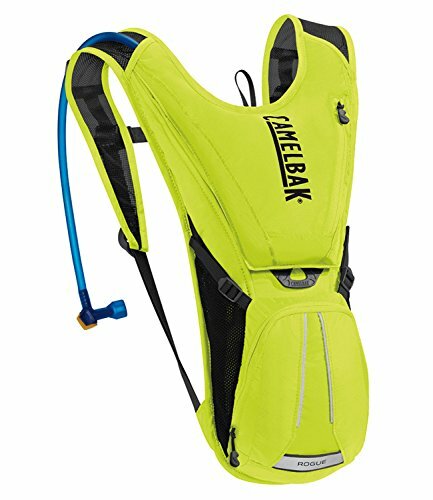 Camelbak is the industry standard in portable hydration packs and are amazing. 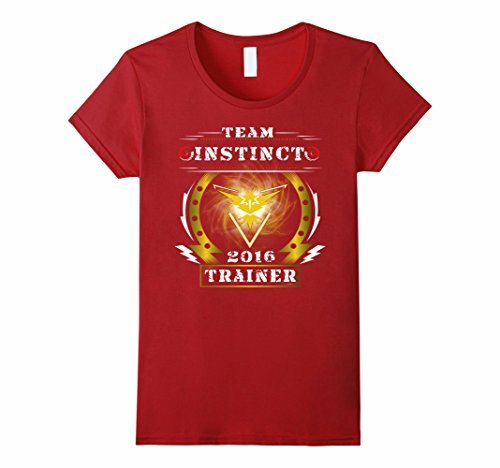 They will definitely help extend your Pokemon Go play time and keep you hydrated safely. 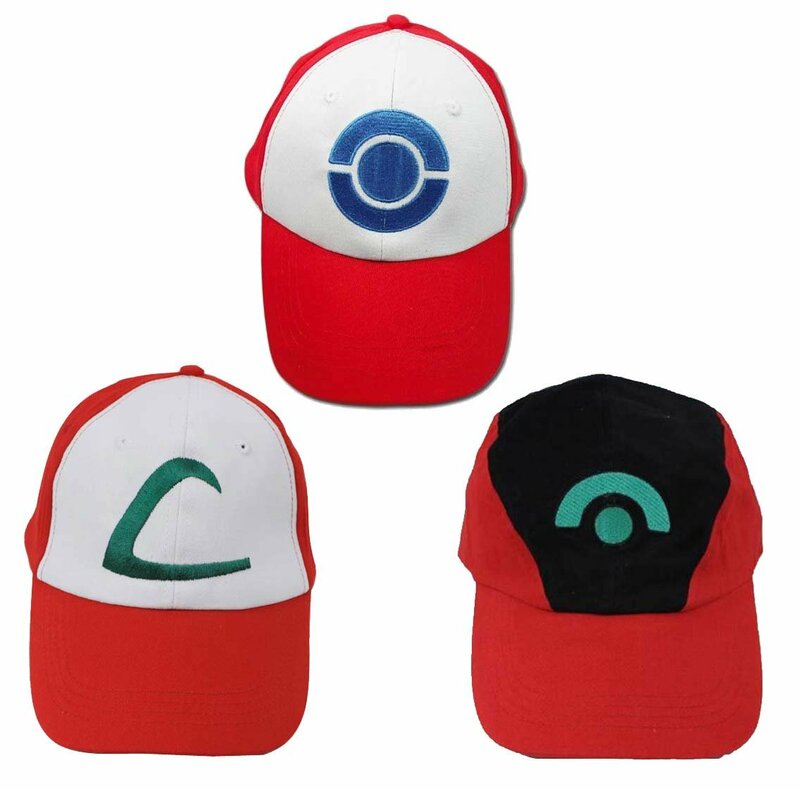 This combination would be sure to please any Pokemon Go fan as well as extended their ability to play safely for a longer duration in the summer heat. 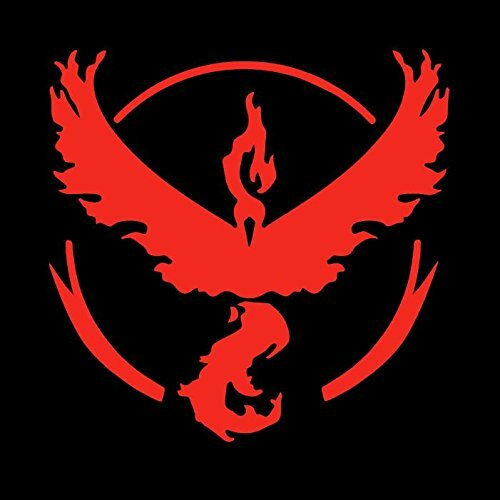 Stay safe and good luck catching your Pokemon. 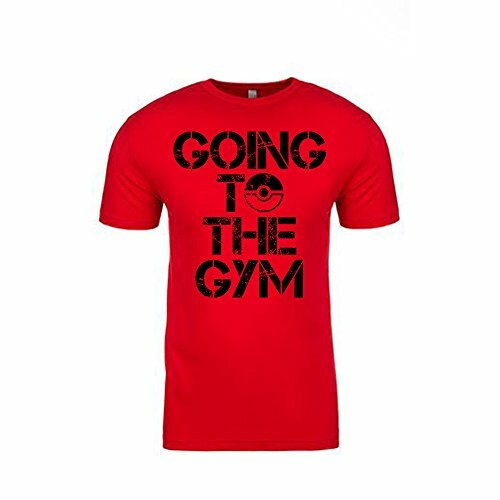 Don’t forget to check out our other great Pokemon gift posts – there’s loads of stuff to browse through for that perfect Pokemon gift.